Hi, I am looking at this config ( https://www.aria.co.uk/WishList/D8oIQ6l1IS6dWXOn2vf_Tw,, ) and wanted to know if there is going to be any potential incompatibility. = far more return on your investment from a bang for buck perspective! Commenting, not to add much, everything there would work well. Coiler's suggestions are very sound. It all looks compatible to me. There are a few things I would change though depending on what the pc is for. Swap out the WD Black for a Blue or other HDD such as a Seagate Barracuda (Green label) and the SSD for a regular Samsung 850/860 EVO. The cooler is nice but you could swap it out for a cheaper AIO or an air cooler. The Cryorig H7 or H5 would be my suggestion although they are not stocked by Aria. A 750W psu is more than you need for that system. A 550W would be enough. I would go with the 550W RMx or 650W if you ever plan on getting a 1080 ti or similar. Don't swap the Ram for anything slower. I would be looking at a 3000MHz kit myself such as the Corsair Vengeance LPX as it will fit under any air cooler. Depends on the game. The Witcher 3 for example shows increased fps with an 8700K and faster ram as do a few other titles. 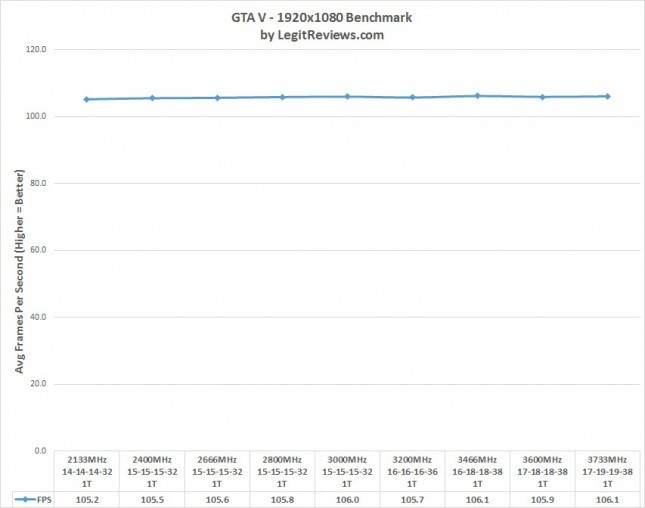 I know the op has an i5 8600K in his list but results for that chip should show similar behaviour. We don't know if the op is gaming on this pc anyway as yet.